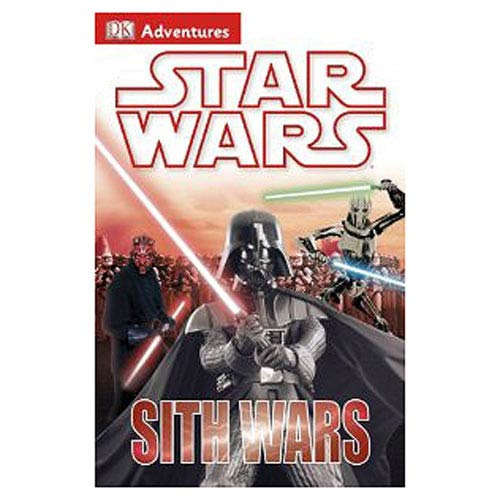 An essential entry in the DK Adventures series for younger readers, venture deep into the dark side and discover the world of the evil Sith with the Star Wars Sith Wars DK Adventures Hardcover Book! Find out more about incredible Sith powers and ruthless plots to take over the galaxy. The Star Wars Sith Wars DK Adventures Hardcover Book spans 128 pages with hi-res scenes from your favorite Star Wars films.